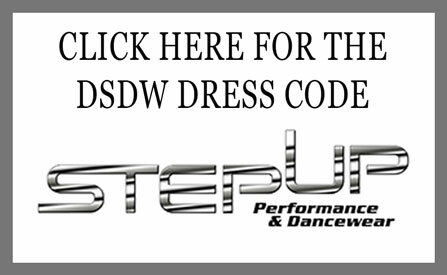 All students will come prepared to take a class in the proper dance wear, with hair in a secured bun (please see dress code). There will be no chewing gum in the studio at any time. Water can be brought into class or purchased at the studio. No other beverages are allowed. We are a drop off/pick up facility. There is no parking permitted in front of the orange cones.This is for the safety of our children. Students are asked to call in all absences. THERE WILL BE NO REFUND, CREDIT, OR MAKE-UPS FOR MISSED CLASSES. Attendance at all dress rehearsals and performances is mandatory for all students. All students will perform in our annual June recital. Further, all students are required to perform through “The Grand Finale.” No parent is permitted to gather dancers’ belongings during the recital. If a student is not available for the entire performance, that student will not be permitted to perform. No videotaping or flash photography at dress rehearsals or performances. Permission for the use of your dancer’s photos/videos is assumed unless otherwise noted in writing. Hair must be pulled up and away from face in a secure bun at all times unless noted otherwise. Dress code and hair is strictly enforced. Recital tights are Revolution Theatrical Pink Seamed Tights and Capezio Hold and Stretch Suntan Tights. Princess Ballet, Princess Ballet & All That Jazz, Little Rock Stars, Broadway Bound, B/J 1, Storytime Dance, Creative Movement, Ballet/Tap 1, Ballet Acro 1, Ballet Tap Jazz 1, Ballet/Tap 2, Disney Dance: Light pink leotard, pink seamed convertible tights, pink canvas split-sole ballet shoes, black tap shoes if in tap combo class. Glee/Musical Theater: Leotard of choice with pink tights. Ballet and jazz shoes. Mini, Junior & Senior Team Workshops: Black or Red leotard with Revolution pink seamed tights and pink ballet shoes in canvas split sole. Ballet Workshops, Master Ballet & Contemporary Ballet: Any color leotard. Pink seamed convertible tights, pink canvas split-sole ballet shoes and/or pointe shoes. Contemporary, Lyrical, Contemporary Lyrical, Improv, All Fusion Classes, Modern/Contemporary: Leotard of your choice, tights in tan, pink, or black. Lyrical shoes: Tan canvas half shoe or turning shoes. Contemporary & Fusion Classes: foot undies or bare feet. 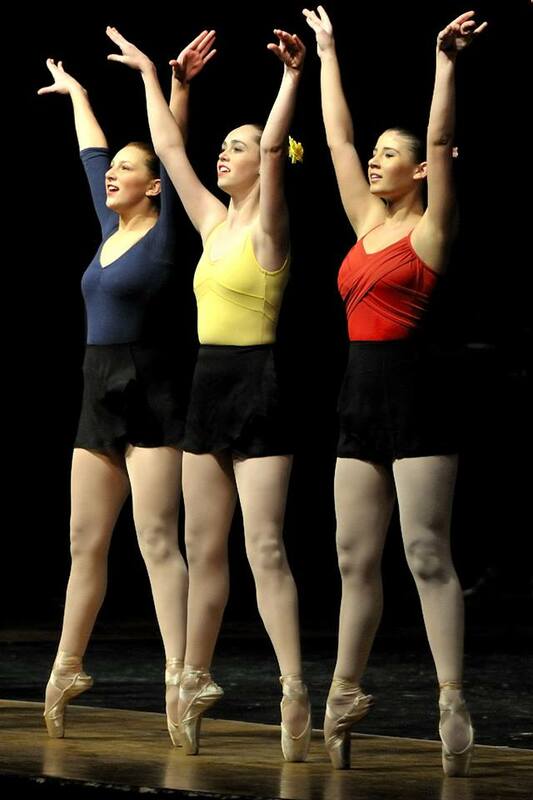 Competitive Jazz, Jazz/Funk, Broadway Jazz: Leotard of your choice, tights in tan, pink, or black. Jazz shoes: tan split - sole leather jazz shoe. Tap: Leotard of your choice, tights in tan, pink, or black, tap shoes: black split-sole, Oxford type. If in a Tap Combo class please wear appropriate leotard (black or pink) with convertible oink seamed tights. Jump/Turn: Leotard of your choice, tights in tan, pink, or black. Jazz, Lyrical, or Ballet Shoes. All Other Ballet/Jazz Classes: Black leotard, pink seamed convertible tights, pink canvas split sole ballet shoes. Pre pointe & Pointe Classes: Any color leotard, pink seamed convertible tights, pink Pointe shoes. Pre pointe dancers should have their pink canvas split-sole ballet shoe with them. Ballet Partnering: Black leotard, pink seamed convertible tights, pink Pointe shoes. Hip Hop, Mommy & Me, Acrobatics: Appropriate casual attire (loose fitting pants/shorts, leggings, tee shirt/sweatshirt & sneakers, etc.) Hair in a bun, or Acro: no shoes, and we suggest wearing tighter clothes rather than baggy clothes, leotards are great! Adult Dance and Conditioning Classes: Appropriate casual attire. Yoga pants or leggings recommended. Studio socks/ballet shoes recommended but not required. Adult ballet needs ballet shoes and Adult Tap needs tap shoes - any that you are comfortable in, we can make recommendations if needed. Tuition is calculated based on the number of class hours enrolled. DSDW has a sliding scale tuition system where class rates per hour lessen greatly with more classes taken. 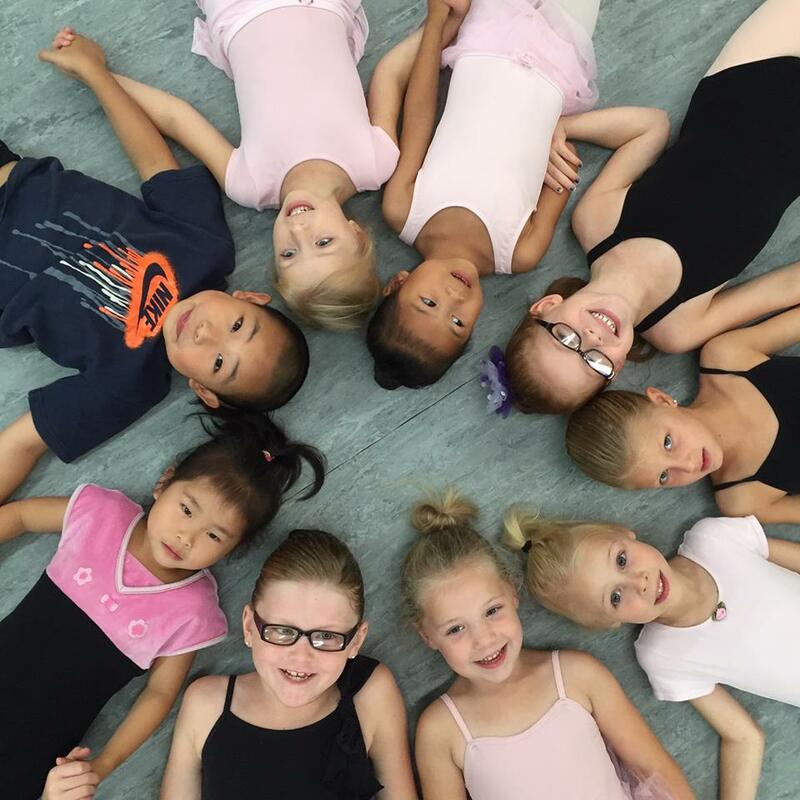 Workshop and Pointe classes are a flat rate per month regardless of total hours enrolled. Workshop hours are not included when calculating tuition rates for other classes. Tuition is due in full for each month, September through May, regardless of the length of the month or the number of classes that meet. June is often prorated based on our recital date. A late fee of $10.00 will apply for any tuition received after the first week of the month. Returned checks will incur a fee of $30.00. We accept cash and checks only. All checks should be made payable to: Debra Sparks Dance Works or Debra Sparks. Please leave your check payment in the tuition box to the right of the office window. Cash payments should be left in the cash box which is below the tuition box. The studio will be closed when public schools are closed due to inclement weather. Please refer to Council Rock School District information for snow closing. We also will close if the governor issues a state of emergency. There are no make-up classes or refunds for inclement weather days. A costume deposit of $50.00 per costume is due no later than October 5th, 2018. Costume balances are due December 7th, 2018. Costume balance payments will have a late fee of $10.00 per costume if paid after December 7th, 2019. After January 10th, an additional 10.00 late fee will be added per costume. After February 10th, an additional late fee will be added. The fee will depend on each costume company’s policy regarding custom making. ***Please note this policy only applies to students enrolled in time to make these deadlines.There are no refunds for costume deposits for any reason.